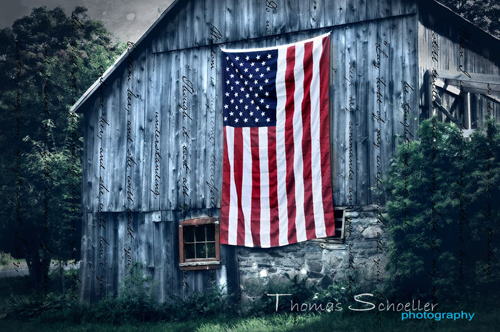 Thomas is a freelance professional photographer and a juried member of the New England Photographers Guild. The beautiful New England region is his passion, and he enthusiastically seeks out “grand” scenic landscapes, nature scenes, intimate landscapes, and the semi-abstract. His special niche is capturing the essence and pace of quintessential New England and his primary goal is to create dynamic fine art. The New England Photography Guild is widely recognized as the premier photographic artists’ collective of the region and a “go-to” source. As the Connecticut representative, Tom has done his best to uphold that tradition. His work has been published by National Geographic Traveler, Poets & Writers magazine, Yankee Magazine, USA Today, the 2013 Scenic New England calendar, just to name a few. Tom instructs beginner and intermediate DSLR work shops from his studio/art gallery in Warren. For more information, and to purchase original prints, please visit his website: www.ThomasSchoeller.Photography.